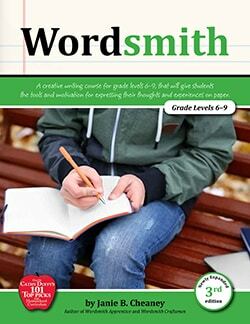 Step-by-step instructions in Wordsmith Craftsman writing course makes teaching composition easy. 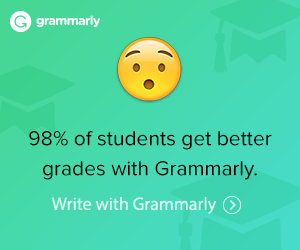 What a difference this course will make as you and your student watch the ability to express thoughts in writing grow and unfold. Update: E-Book versions are now available for this writing course. 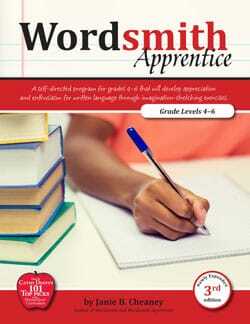 E-Book Wordsmith Craftsman 3rd Ed. 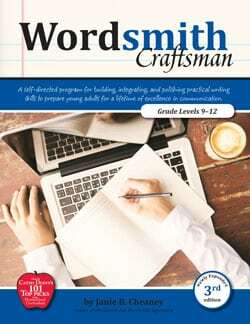 Wordsmith Craftsman 3rd Ed. 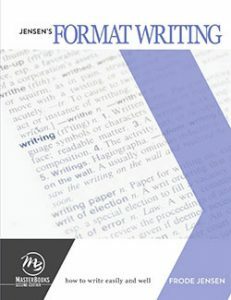 focuses on building, integrating, and polishing practical writing skills. 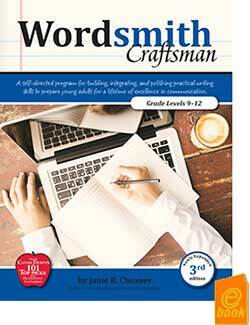 A self-directed program, Wordsmith Craftsman allows students to take charge of their assignments and schedules. Self-Directed, Builds, Integrates and Polishes Practical Writing Skills for Students Grades 10 and up. Why buy Wordsmith Craftsman E-Book?